This is the time of the year when I get really giddy as I announce what fun we #Avgeeks will have at this blog's annual social media meet-up event known as #Oshbash. The weather is again becoming flyable, reservations are being made for lodging in Oshkosh, and soon, we'll all be headed to the shores of Lake Winnebago for the aviation world's monster family reunion. As someone who thoroughly enjoys the camaraderie of fellow aviators found on Twitter, it just feels right to host #Oshbash at EAA AirVenture Oshkosh. 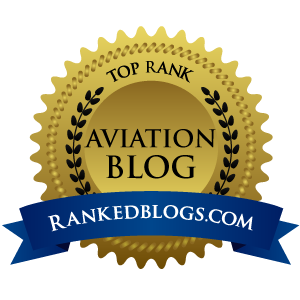 It's my opportunity to take the time to say thank you to readers of this blog, and those who put up with my endless tweeting. New this year, I'm also going to use the event to publically thank the Editors of the four aviation magazines that are currently picking up my work. As I plan each #Oshbash event, I try to come up with something that will be an enjoyable two hours. The tagline of Airplanista is "Sometimes serious. Sometimes humorous. Always unpredictable" and that happens to also be the theme that surrounds #Oshbash each July. Last year's #Oshbash Awards honored some of the Twitterverse's most exciting #Avgeeks, and it was all great fun. A little bit wacky, with a generous dose of #avgeekery thrown in. The ultimate goal of the GA Power Collective will be to encourage an environment that allows the major aviation groups to work together as a "collective" to develop new strategies for reaching out to the non-flying public and growing aviation. Expect to hear a spirited discussion born from non-standard thinking about how the aviation industry markets to the public. It is our intent to throw away the "box" the industry has been wedged in for decades and focus not on what is wrong with our GA world, but what we can do as one giant, unstoppable force to make it right. This panel represents a good cross-section of the industry, and all panelists who have confirmed are very excited to be participating. These people are being generous with their time for #Oshbash because, like you, me and everyone else in the aviation family, none of them has the answer of how we get from the current 721,780 FAA active and student pilot certificates in the USA (as of May 1, 2014) to 1,000,000 pilots. Of all the challenges facing GA right now, growing the pilot base is by far and away the biggest and seemingly insurmountable hurdle to clear. 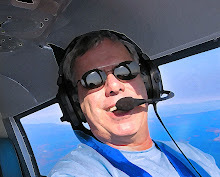 Everyone in the industry - and every one of those 721,780 pilots who currently hold certificates - knows we need to bring new and presumably younger pilots into the system, to replace a pilot population that is aging out and in some cases, losing their medicals. Yes, the Sport Pilot ticket mitigates part of that loss, but that segment of current certificates is only 4,883 pilots, a tiny sliver of the total. Is changing the public's perception about Sport Pilot the answer? Most people at the mall will tell you they think earning a "pilot's license" costs around $10,000...far out of reach of many in a younger demographic who might be finishing school, starting a business or raising a family. But what if they heard that there is a pilot's license available for about half that cost? I will wager that they've never heard that most Light Sport Airplanes can look pretty damn fine in the air and burn 3-5 GPH of fuel that costs less than the usual $6/gallon for 100LL AvGas. This is just one of many things you will hear discussed at the GA Power Collective. The panelists will bring their own ideas, and all are extremely experienced and capable of giving us something to think about. I will be crafting questions for each of them that will focus on their areas of expertise. The results ought to be entertaining and also quite productive. 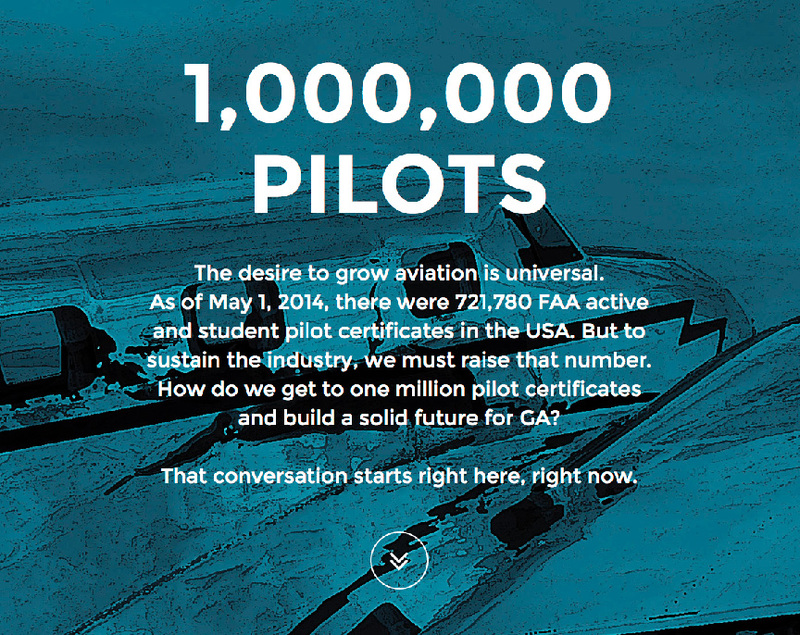 The goal of this event will not be to solve this "grow aviation" riddle in two hours. The only purpose of the GA Power Collective is to start the conversation, so that the associations represented on this panel start thinking about joining forces for the greater good. They each bring a different skill set to the table, with different levels of resources and intellectual property. But the one thing these panelists - and the associations they represent - share in common is an undeniable passion for growing aviation. So if you are at EAA AirVenture Oshkosh on Tuesday, July 29th, stop by the EAA Press Tent (just east of the red Media HQ building) 5:30pm - 7:30pm and see what the panel has to say. And then after the microphones are turned off, stay around and meet some of the #Avgeeks you see on Twitter. It is a free event, no RSVP needed, but seating is limited so get there early as my #Oshbash events always draw SRO audiences.